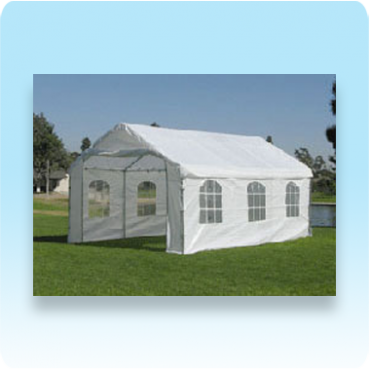 Whether you need a tent for shade or from rain - Dream Bounce Tent Rental has it all! 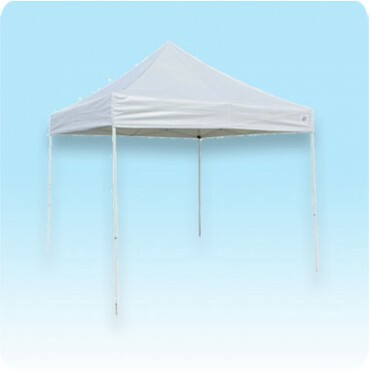 We offer Canopy rentals with or without walls. Dream Bounce Umbrella Rental has over 10 years experience in the rentals and installation of tents for every kind of event. No matter if you are having a birthday party or a corporate event - our Canopy Rental experts will provide you a layout that will best suit your needs.